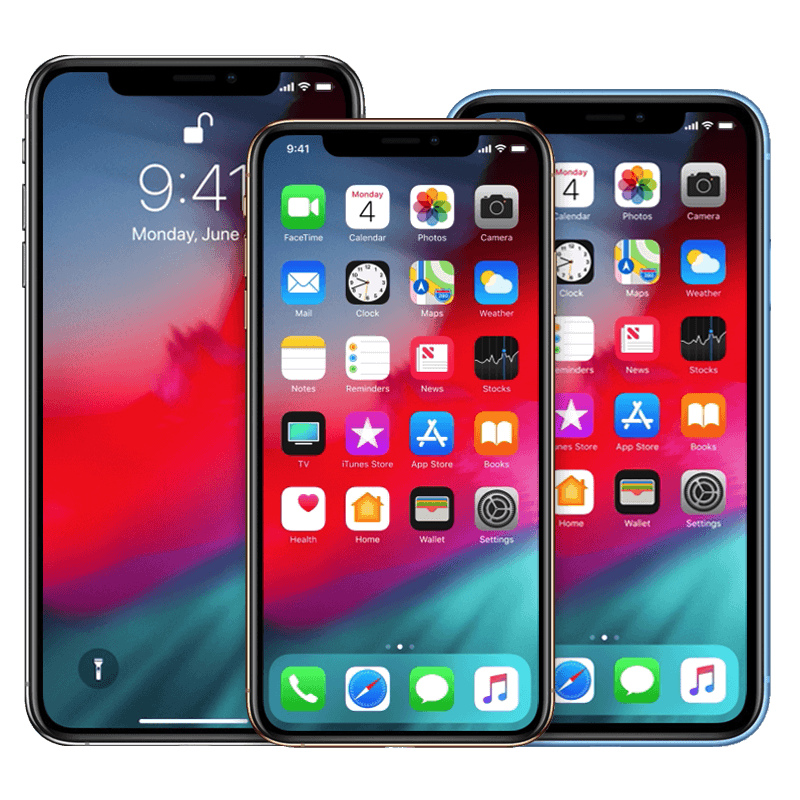 In 2012, Mactek merged with The iPhone Professor, and now provides the complete range of iPhone and iPad repairs with the same quality and friendly smile that your familiar with from Mactek. The iPhone Professor is the premier iPhone and iPad repair business in Bend, Oregon. Give us a call at 541-848-3103. Q: What models of iPhones can you repair? A: We repair essentially all models of iPhones. Specifically, the models of iPhones we work on include 4,4s,5,5s,5c,6,6+,6s,6s+,7,7+,8, and 8+. We have all the parts necessary to do most repairs onsite in a reasonable amount of time. Q: What kinds of repairs do you guys do? Q: How long does it take to repair an iPhone? A: Some iPhone hardware repairs are faster than others, but in general it rarely takes us longer than 3 hours to get an iPhone fixed and back to you. Broken screens take about 2 hours. As a result, you get back to using your phone within a reasonable amount of time whatever the repair. Q: I dropped my iPhone in the water! What should I do? A: If you just got some water sprayed onto it, then I recommend putting it into a jar or bag of rice for a couple days and then try turning it on to see if it works. If it doesn’t, all it not lost, but get it in to us ASAP! If you completely submerged your phone, the rice trick usually is not sufficient, so the best thing to do is to bring it in to us and let us open it up and get all the water that is inside of it out. The sooner you can get it in the better! Q: What models of iPads can you repair? A: We repair essentially all models of iPads. Q: What iPad repairs do you do? A: Our most common repair is broken glass, but we can also replace bad LCDs, fix charge ports, or repair non-functional power, volume, screen lock, and home buttons. Q: How long do iPad repairs take? A: It typically takes us 48 hours to get an iPad repaired and ready to be picked up. This is longer than an iPhone because the iPad is built with a large quantity of glue, so the repairs themselves take much longer, but then in addition, we apply new glue to it when we put it back together, and so we like to let the iPad sit overnight if possible to make sure that the new glue cures and gets a good seal. Q: What about iPod’s? Can you work on those?